A civilization is built on the books it reads. People, relationships, culture, sermons, news, arts, politics – they don’t appear by themselves, they are the product of ideologies dominant or present in a society. And these ideologies come from the books that a few thinkers formed and wrote in books. If you want to reconstruct a civilization, read its books. And if you want to build a new civilization, write the books for it. America was created as a Christian civilization on the basis of the books of the Reformation that shaped the thinking of the early settlers. Everything they did – their communities, their laws, their business practices, political actions, etc. – had an intellectual foundation, a foundation of knowledge to which they could always refer when they needed an answer to a question. Without that foundation of knowledge America wouldn’t be created. Eastern Europe never had that foundation of knowledge that America had. The Reformation never reached it, and the heirs of the Reformation never reached it. Eastern Europe has Protestant churches, and it has certainly seen its share of American missionaries. But so far they have been unable to start a significant revival, let alone build a comprehensive Christian culture. There is a reason for their lack of success: there is no foundation of knowledge. Eastern Europe needs a Foundation of Knowledge for building a Christian civilization. This is the vision of Bulgarian Reformation Ministries. We want to create that Christian Foundation of Knowledge. We want to make available to Eastern Europe books that teach the application of the Word of God to every area of man’s life and society. Starting from the Reformation, all the way to our days, authors have worked on how a Christian is supposed to live, both individually and collectively, in obedience to his Lord and Savior. We want to provide these books to Bulgarians. 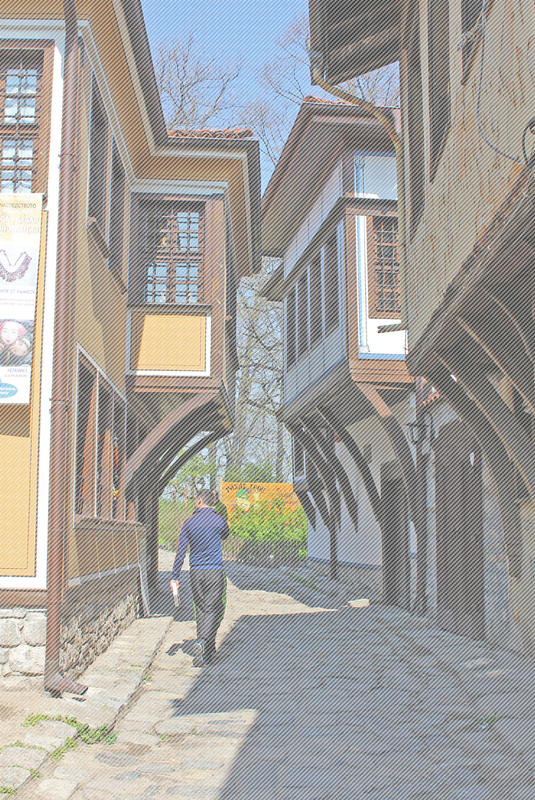 We at BRM want to pave the way for a future Christian civilization in Bulgaria and in all of Eastern Europe. We want to give missionaries, pastors, activists, educators, parents, evangelists, and laymen the tools for being successful in their task of expanding the Kingdom of God and making the culture submit to Jesus Christ and acknowledge Him as King of kings and Lord of lords. This is not a short-term project. Such a Foundation of Knowledge requires hundreds of thousands of pages, carefully and patiently translated, edited, and published. It takes years of teaching and learning. It won’t happen overnight. The books helped me develop a Christian worldview, something not heard of here in Bulgaria, but people need it so much. We Bulgarians don’t even know there is such a thing as worldview that everyone has, dictating our way of living. We’ve been educated in subjects, never learning they have a relationship to each other. But in the real world, in God’s reality, everything is connected, and everything has its consequences. People need to learn not only that but also that everything is under Christ’s Lordship. There are no other books in Bulgaria that teach this.